NEW DELHI: BT today announced an extension of its strategic partnership with Cisco to include two new capabilities, a new Cisco-based customer premise equipment virtualisation solution managed by BT (BT Connect Edge) and the integration of Cisco’s network automation and orchestration software platform into BT’s networking offerings (BT Connect Services Platform). 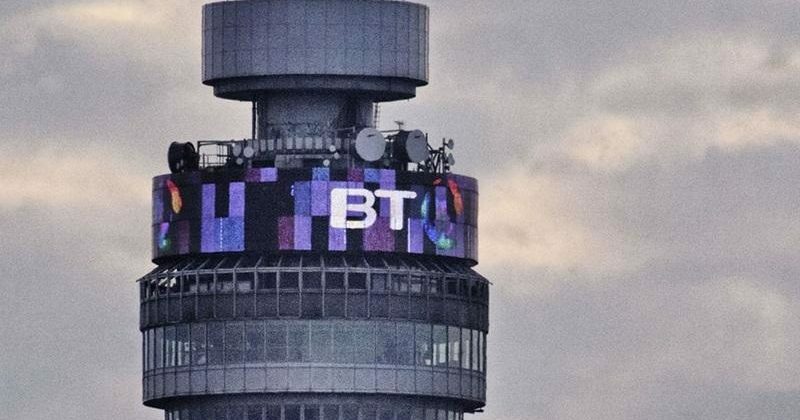 The new capabilities are part of BT’s Dynamic Network Services initiative, designed to give BT customers more choice, security, resilience, service, and agility in the roll-out of future networks that support their digital transformation. With Connect Services Platform, customers will be able to deploy new network functions at branches and remote locations within hours, using the integrated BT and Cisco technology. These functions will run on the Connect Edge multifunctional hardware, combining the strengths of Cisco’s Enterprise Network Compute System (ENCS) platform with BT’s global service management, design capability, security wrap and support coverage. This will provide customers with a secure end-to-end service that avoids the pain and time of having to deploy new devices when new functionality is needed. These functions will be deployed and managed remotely without the need for specialist technical staff to visit each site for installation. As a BT-managed service, the solution will support virtual network functions (VNFs) from multiple vendors and will be accessible to customers via their BT MyAccount portal. “BT continues to blaze the trail for the future of networking, evolving to an intent-based network that automates its configurations to support increasing demands, offering its customers simpler ways to deliver services faster,” said Scott Harrell, senior vice president and general manager, Enterprise Networking Business, Cisco. “With these new network automation, orchestration and virtualization solutions from Cisco in place, BT can operate a more intuitive network that gives them the scale, intelligence, and security to power the world’s most dynamic business applications with ease,” added Harrell. BT partners with Cisco 0 out of 5 based on 0 ratings. 0 user reviews.